Oil major BP’s chief executive said today that “culture trumps strategy every time” in the quest to build a strong business. Bob Dudley said companies can have great strategies, but if they do not have the right culture they will not be able to execute them. Speaking on the opening day of the Adipec 2017 conference in Abu Dhabi, Mr Dudley said all companies had a “slightly different” culture. 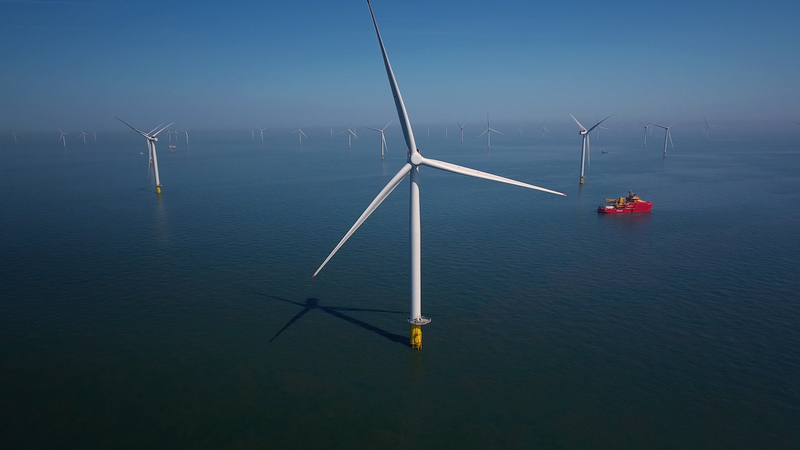 He said BP’s approach was to “deal with crises, act fast, be efficient, do not get emotionally connected to your portfolio, and invest for the medium and long term”. 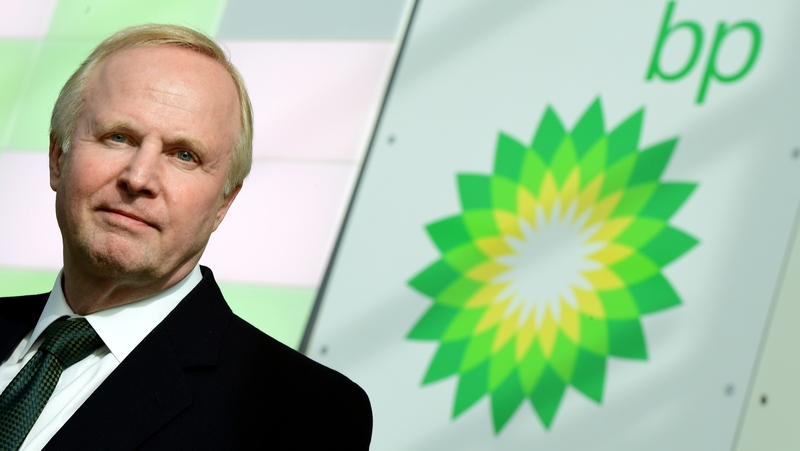 Mr Dudley said divesting assets worth tens of billions of dollars to survive following the Gulf of Mexico disaster in 2010 had helped BP prepare for the drop in oil prices in 2014. 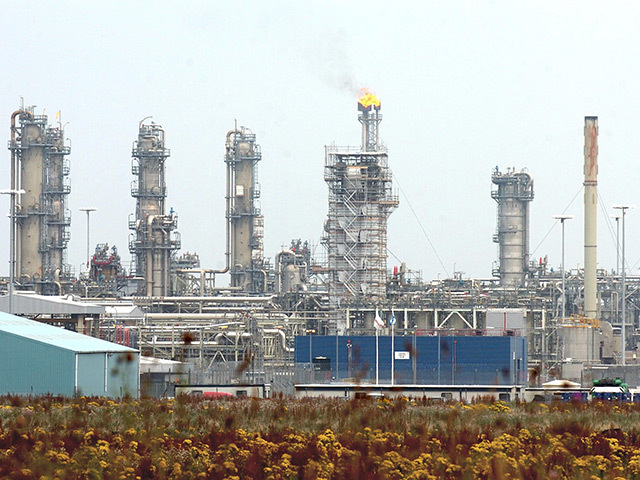 He said BP had responded well to the industry downturn and that the company was determined to “keep up the momentum”. Mr Dudley said “keeping things simple” was one of the keys to emerging from the industry-wide slump, along with embracing technology, working efficiently and forming the right partnerships. He also spoke about the pressures oil majors face to tackle carbon emissions, meet energy demand and satisfy shareholders.